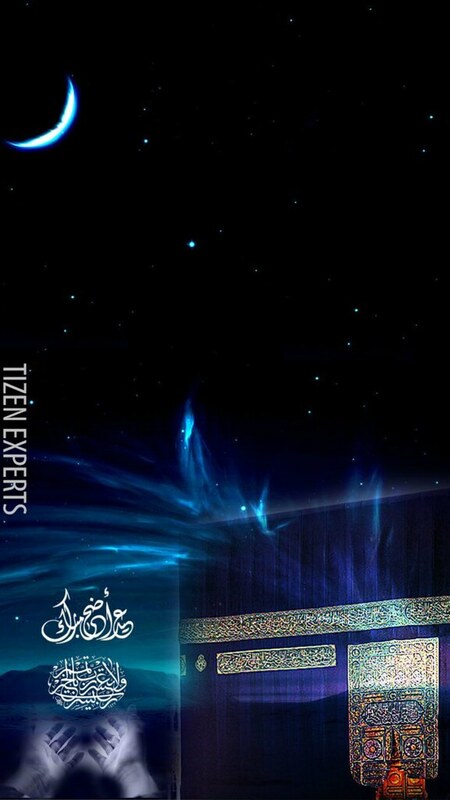 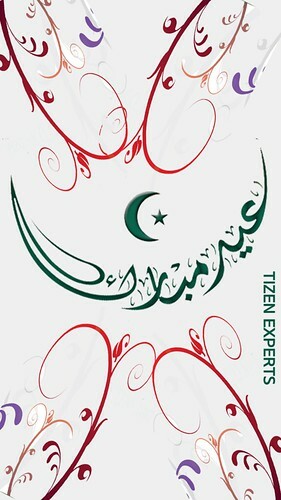 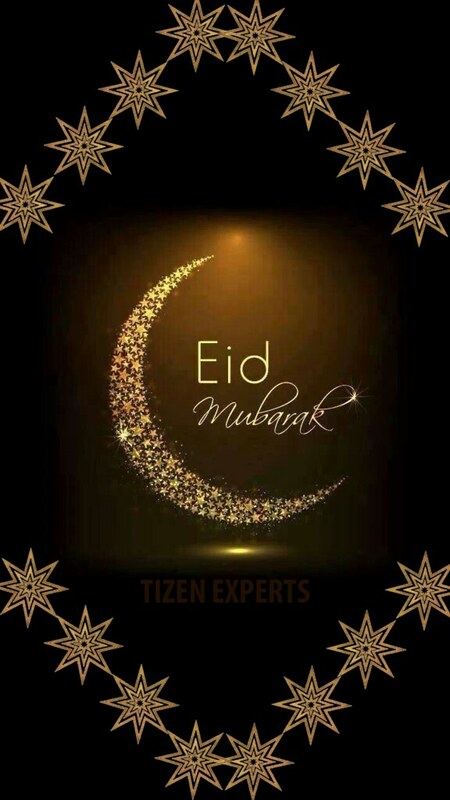 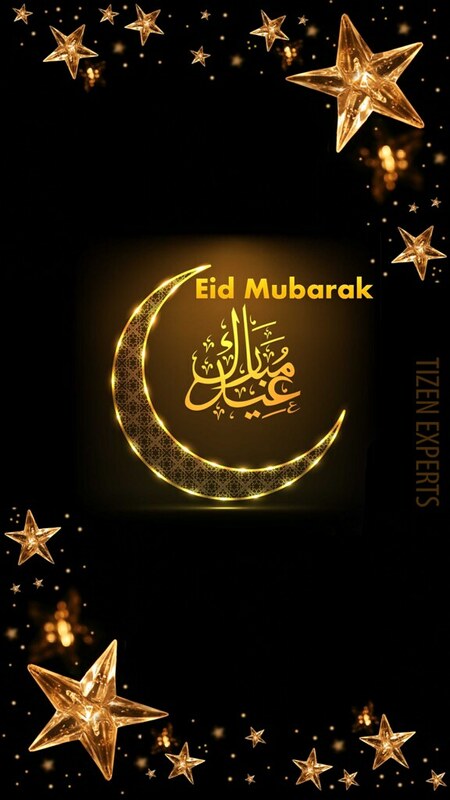 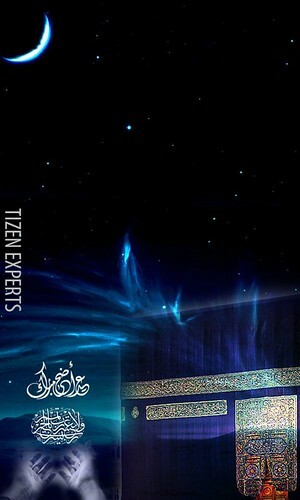 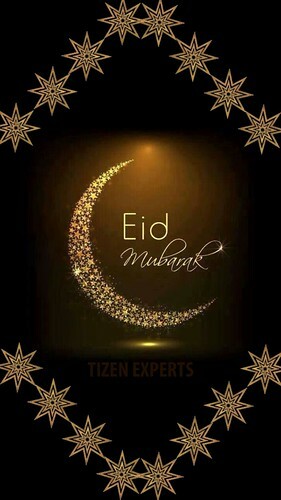 From the Tizen Experts team we would like to wish an early Eid Mubarak to all of our readers that will be celebrating the upcoming Muslim festival. 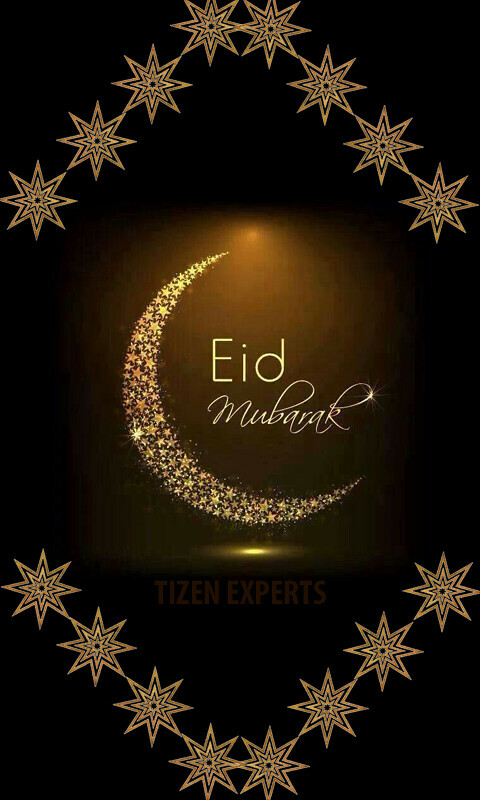 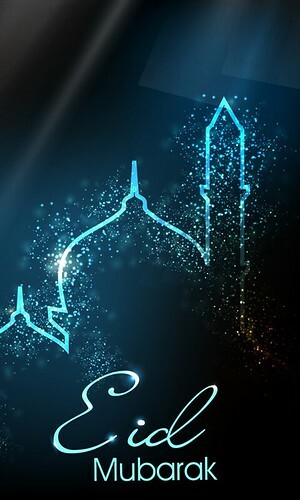 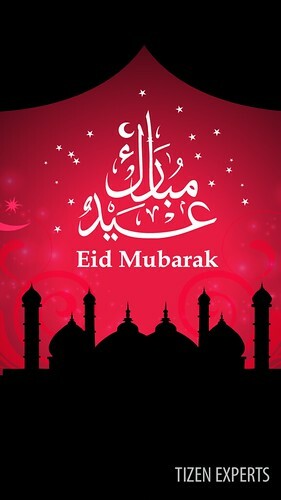 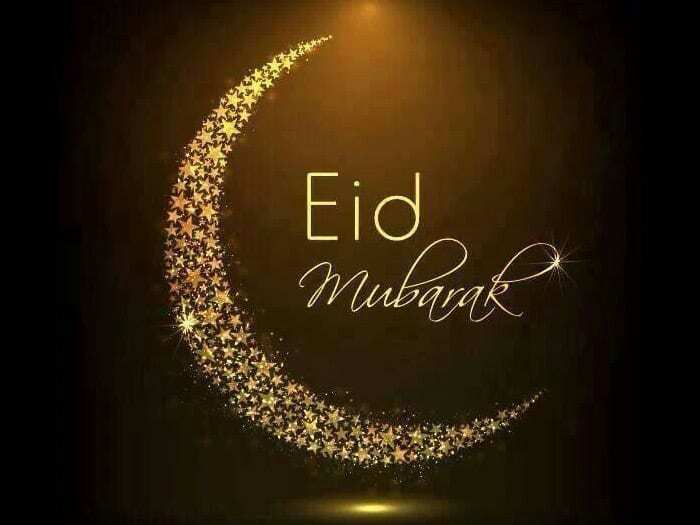 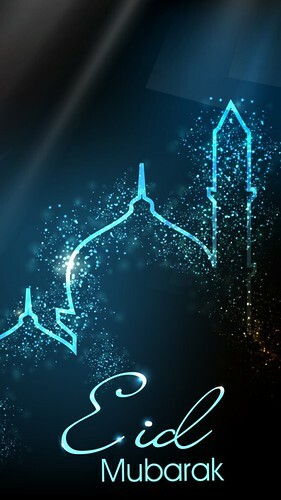 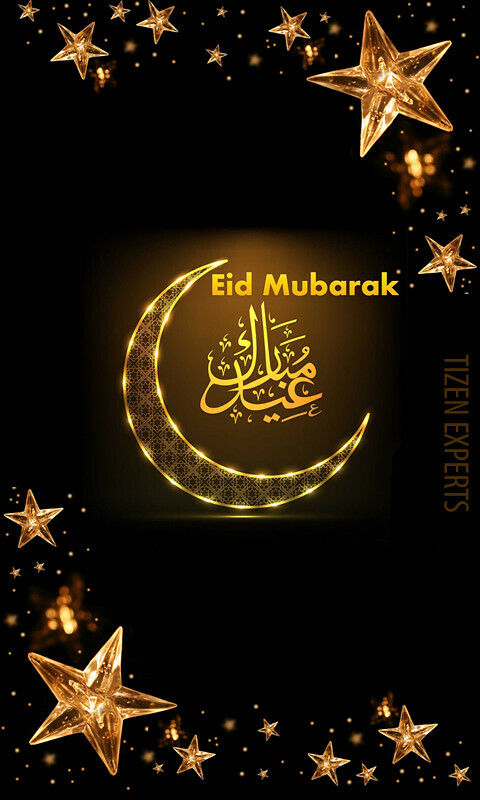 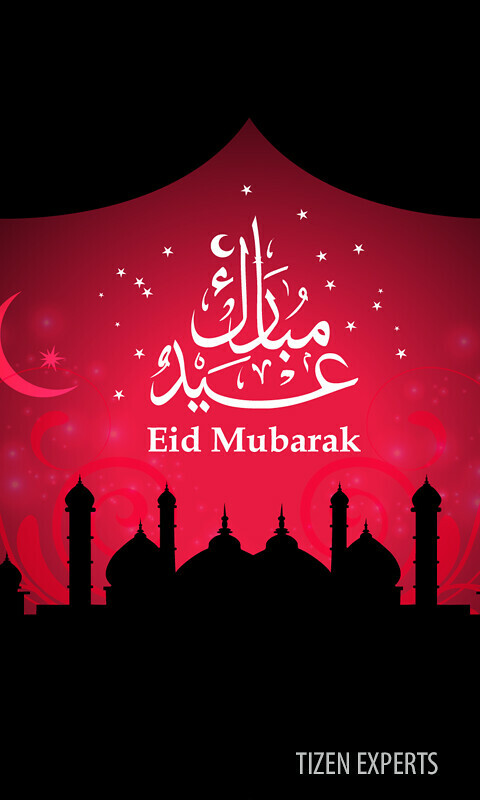 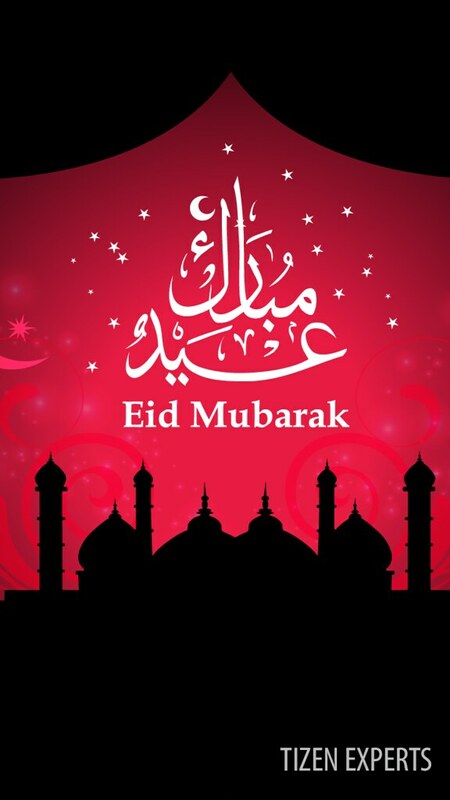 To help you get into the festive mood here are some Special Eid Wallpapers for your Samsung Z1, Z2, Z3, and TM1 Tizen smartphones. Remember if you want anything different then use our contact us page or leave a comment below. Instructions on how you can actually set them as your background are at the bottom of the page.